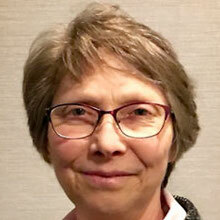 Lynn Rainville has been named director of institutional history at Washington and Lee University in Lexington, Virginia. She was dean of Sweet Briar College in Virginia. Dr. Rainville is a graduate of Dartmouth College in Hanover, New Hampshire, where she double majored in anthropology and history. She holds a master’s degree and Ph.D. both in anthropology and archaeology from the University of Michigan. Donna Ruginski has been named executive director for cybersecurity initiatives at the University of Maryland Baltimore County. 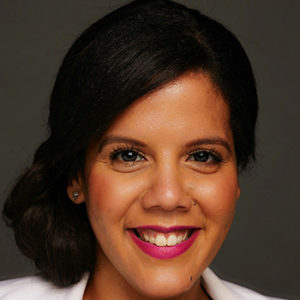 Over the course of her career, she has founded and served as a senior technology executive at various software companies. Ruginski holds a master’s degree in computer science from Johns Hopkins University in Baltimore. Renee Reijo Pera has been named vice president of research and economic development at California Polytechnic State University. She currently serves as vice president for research and economic development at Montana State University. 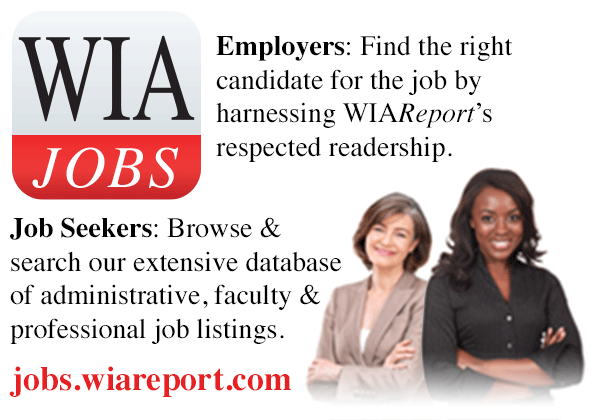 Dr. Reijo Pera is a graduate of the University of Wisconsin-Superior where she majored in biology. She holds a master’s degree in agriculture from Kansas State University and a doctorate from Cornell University in Ithaca, New York. 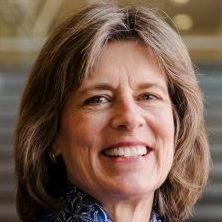 Melissa Cragin has been named chief strategist for the San Diego Supercomputer Center’s Research Data Services group at the University of California, San Diego. She was executive director of the Midwest Big Data Hub at the National Center for Supercomputing Applications at the University of Illinois. Dr. Cragin holds a master of library science degree from Rutgers University in New Jersey, a master’s degree in education from Rhode Island College, and a Ph.D. from the School of Information Sciences at the University of Illinois. Mary Crowell has been named director of student services and academic advising in the College of Human Health Sciences at Boise State University in Idaho. She was director of the College Assistance Migrant Program at Lewis-Clark State College in Lewiston, Idaho. Dr. Crowell is a graduate of the University of Idaho where she earned two bachelor’s degrees in sociology and psychology. She holds a Ph.D in education with a specialization in cultural studies and social thought from Washington State University. Elizabeth R. Sierra has been named director of the Disability Cultural Center at Syracuse University in New York. She was a psychotherapist and clinical supervisor at Sunshine Coast Health Centre in Canada. 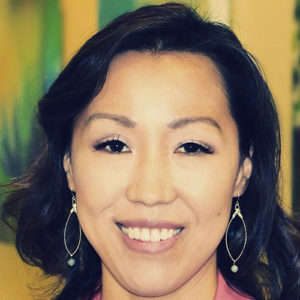 Dr. Sierra is a graduate of Midwestern State University in Texas where she majored in political science. 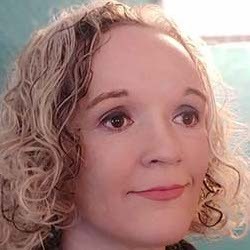 She holds a master’s degree in counseling from Syracuse University and a Ph.D. in philosophy, interpretation, and culture from Binghamton University in New York. Dania Matos has been named associate chancellor of diversity, equity, and inclusion at the University of California, Merced. She was deputy chief diversity officer at the College of William and Mary in Williamsburg, Virginia. Matos is a graduate of Brown University in Providence, Rhode Island, where she majored in international relations. 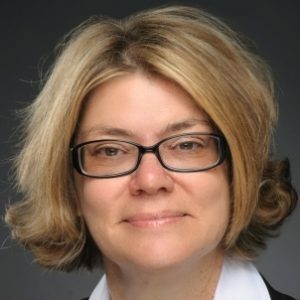 She holds a law degree from the Catholic University of America in Washington, D.C.
Peggy Varberg has been named associate vice president for human resources at the University of North Dakota. She has served as interim director of human resources and payroll services and has been an administrator at the university since 2013. Varberg is a graduate of Black Hills State University in Spearfish, South Dakota, where she double majored in history and political science. She holds a master’s degree in organizational leadership from Gonzaga University in Spokane, Washington. Jocelyn Tedisky has been named assistant provost for academic labor relations and personnel administration at the University of Massachusetts at Amherst. She previously served as the university’s director of personnel systems and administration. Tedisky holds a bachelor’s degree in finance and a master of public administration degree both from the University of Connecticut.